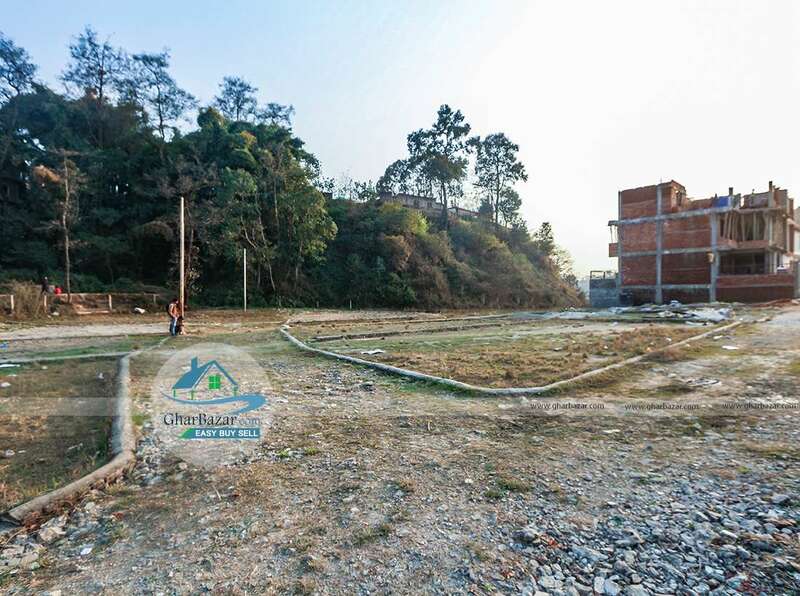 This is a 4 anna 2 dam south-east facing, plain, square shaped, plotted land located in the premium residential area at Thali, Sankhu. 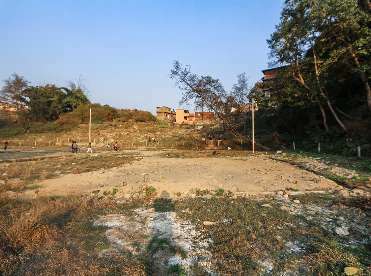 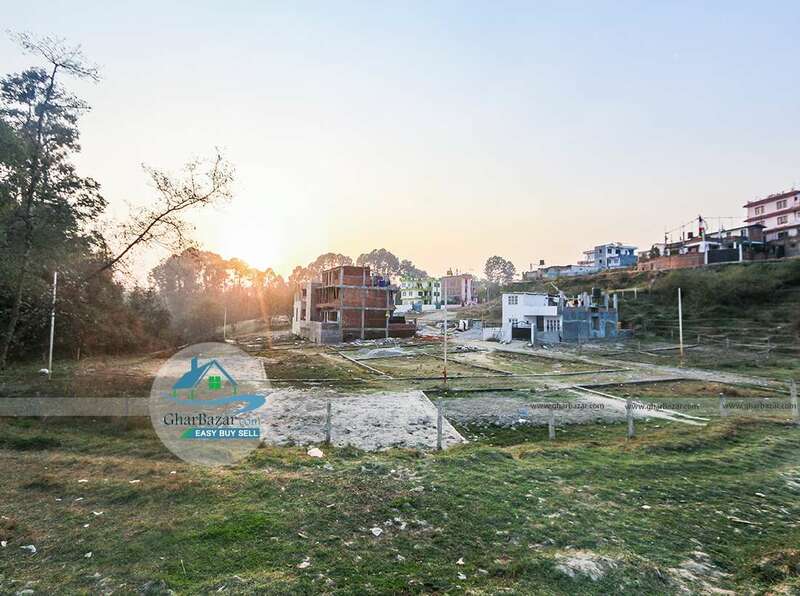 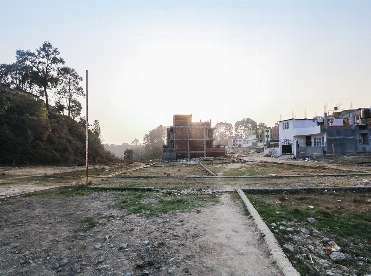 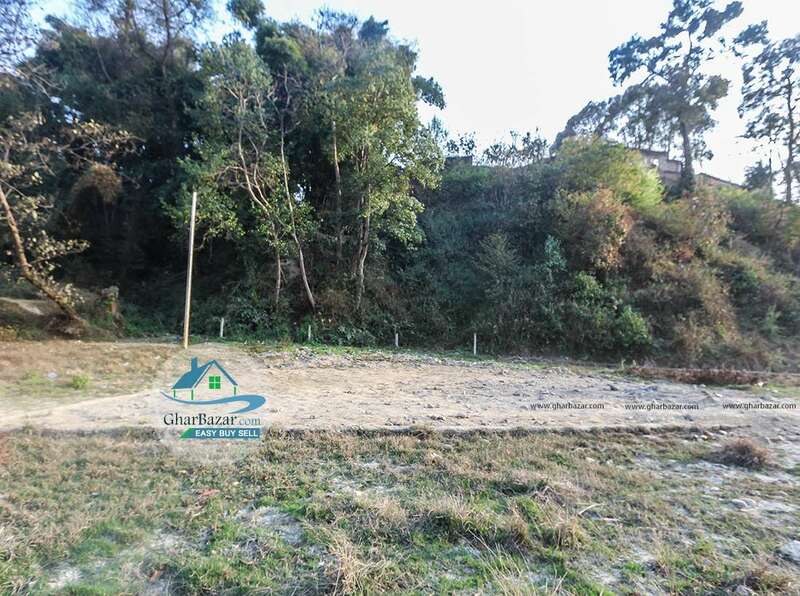 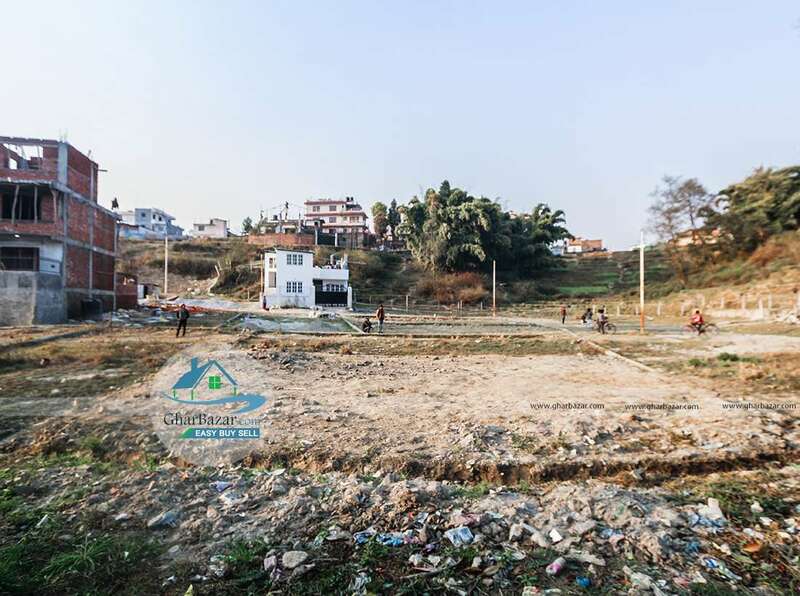 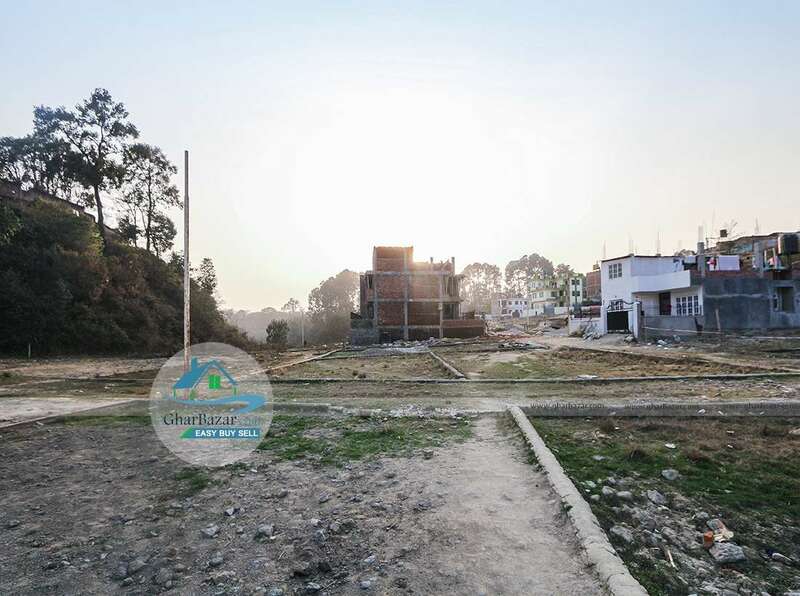 It is 800 meter from Kanti Bhairav School, Sankhu main road and has 14 feet access from East and South. The property selling price is 12 lakh 50 thousand per anna.